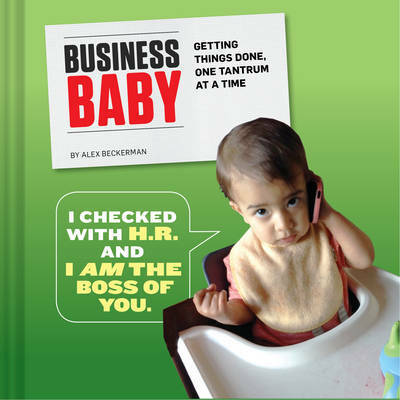 Inspired by one of the hottest baby memes, Business Baby features adorable images of babies and toddlers reimagined as high-level business executives with 'business' on their minds. This collection reimagines the meme with all-new photographs of a variety of babies paired with hilarious and quirky phrases. Alex Beckerman is a writer taking care of business.